Maryborough Kitchens strives to do things a bit differently. 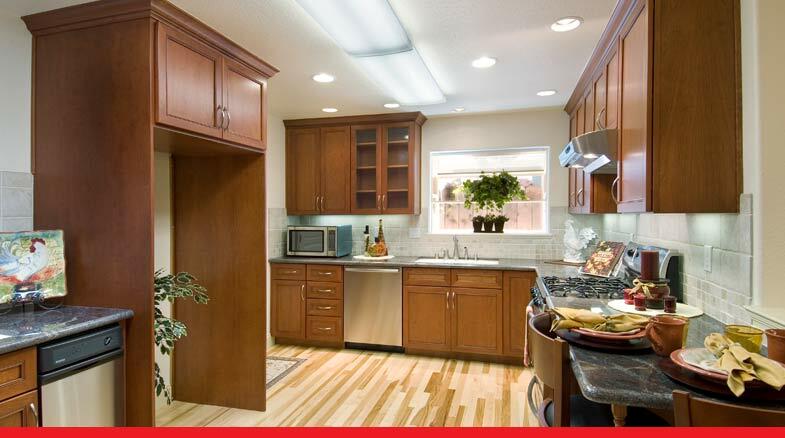 We don’t focus on selling predefined cabinets, we focus on getting your kitchen design 100% right for you. 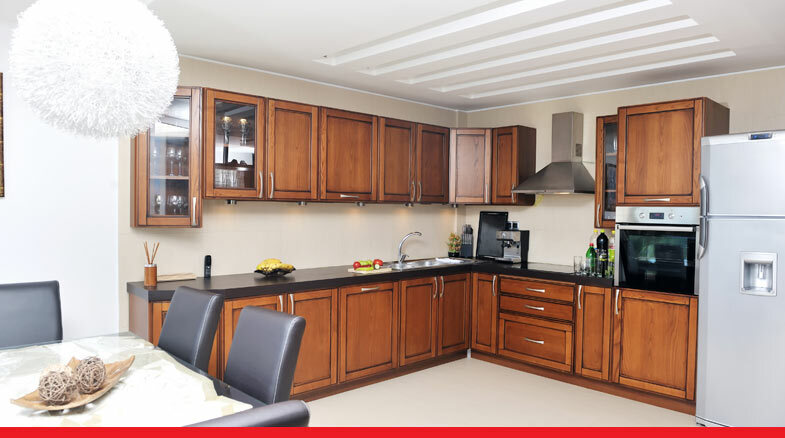 This includes kitchen renovations and kitchen makeovers, offering a wide array of tailored kitchen solutions. We are able to help you from the design phase to advice and choice on finishes, colours and kitchen and storage components. We also are able to help with your storage solutions including built in wardrobes, vanities, pantries, and linen presses. We pride ourselves on offering an extensive collection of products and materials that will enhance and bring your design ideas to life. 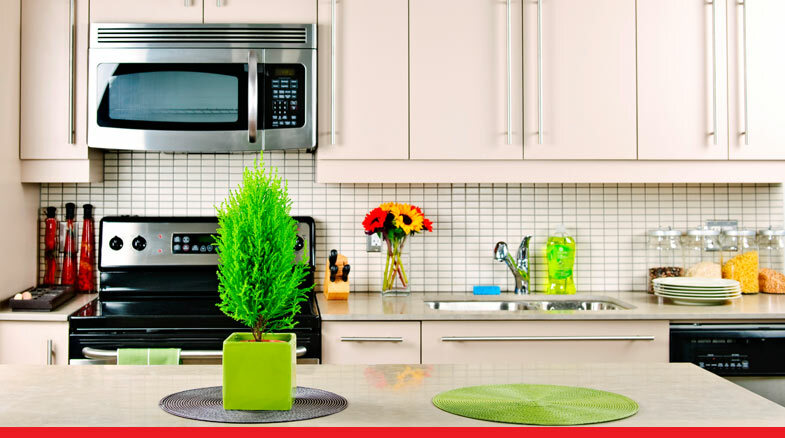 We work with you to design a kitchen that is not only functional and durable, but is also beautiful and affordable.